By Ashutosh KS in Desktop. Updated on November 7, 2017 . Make no mistake, Windows is still the most used (and popular) operating systems for desktops and laptops. So you can bet on it that many people are still relying on Windows applications daily to accomplish their tasks. If you were previously a Windows user who had migrated to another platform or operating system, and are missing your Windows applications already, there are a few different methods to bring your Windows applications back. You can go for dual booting on Linux, or go with Bootcamp or Parallels on Mac, or you can install these following apps that I’m going to show you. 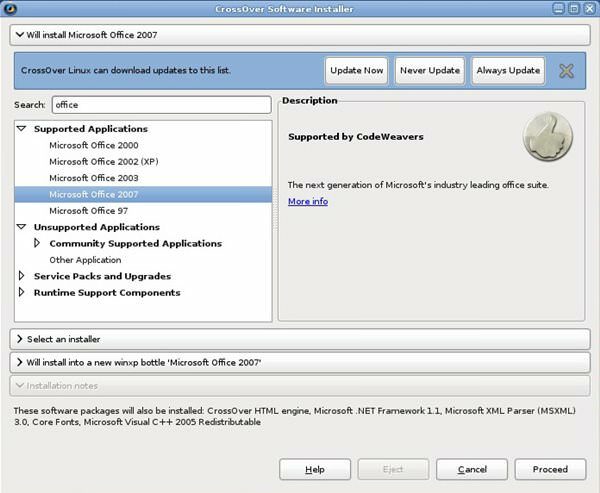 These applications will allow you to install and run Windows applications right on your non-Windows operating systems e.g. Mac OS X, GNU/Linux, Ubuntu, BSD and Solaris. Wine is recursive acronym for Wine Is Not an Emulator. Started in 1993, Wine is an open source project, developed and maintained by the community under the coordination of Alexandre Julliard. Wine is a compatibility layer between Windows programs and the operating system. It converts Windows API calls to POSIX calls, thus allowing integration of Windows applications to POSIX-compliant OS (Mac OS X, GNU/Linux, and BSD). Rather than an emulator or virtual machine, it is a reimplementation of Win32 API. 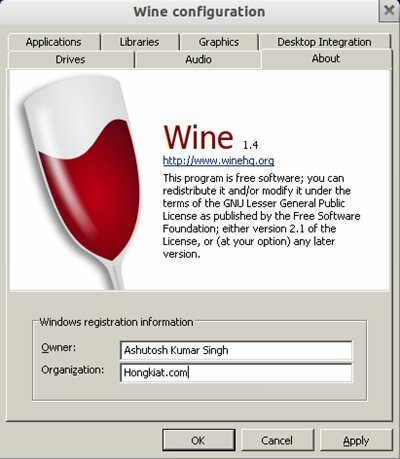 Wine primarily supports Windows XP, but support for newer versions of Windows is actively included in its new releases. Wine supports 32-bit architecture; support for 64-bit architecture is still under development. 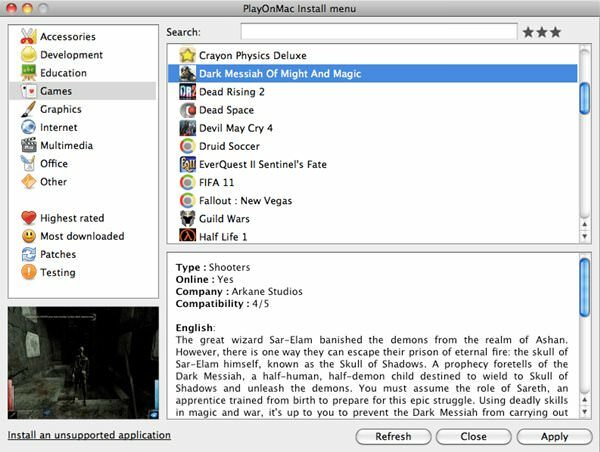 WIth Wine, you can run programs such as MS Office, Windows Media Player, Adobe Photoshop, Max Payne, and several other games and applications. CrossOver is a commercialized, and supported, version of Wine for Linux and Mac OS X. It is proprietary software with out-of-the-box support for many commercial Windows applications like MS Office, MS Outlook, MS .NET Framework, Adobe Lightroom, DirectX, etc. On top of that you can also play popular games like Counter Strike, Half Life, Diablo, StartCraft, World of Warcraft on it. Though Wine is a free alternative, CrossOver, provided by CodeWeavers, is a better choice for professionals and organizations who want to run particular software on Linux or Mac OS X. Now while Wine and CrossOver provides support for many applications and with Wine, you need to customize settings for the particular app, and for CrossOver you have to fork out money for it. PlayOnLinux is a nice alternative for both (if you are on Mac, skip to the next one). 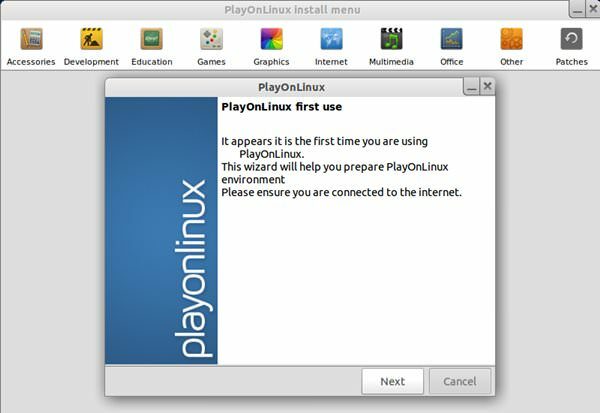 PlayOnLinux is a graphical front-end for Wine compatibility layer. 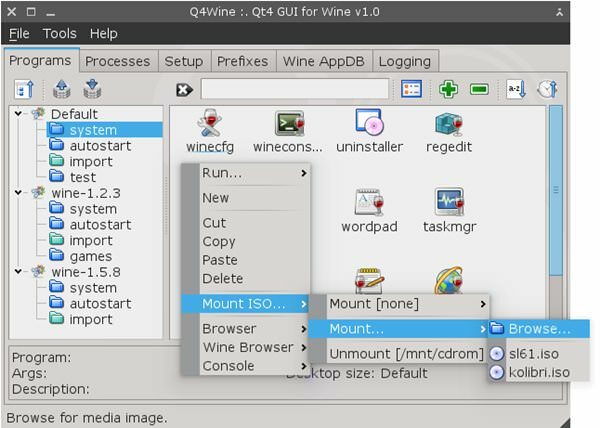 It simplifies the installation of Windows apps and (especiall)y games on GNU/Linux by auto-configuring Wine. It provides wrapper shell scripts to specify the configuration of Wine for any particular software. It also uses an online database of scripts to apply for different programs, and a manual installation can be performed if the script is not available. Click the Install button in WineBottler and it will take care of the rest. It comes with handy scripts that take care of downloading, installing, and configuring an application for you. 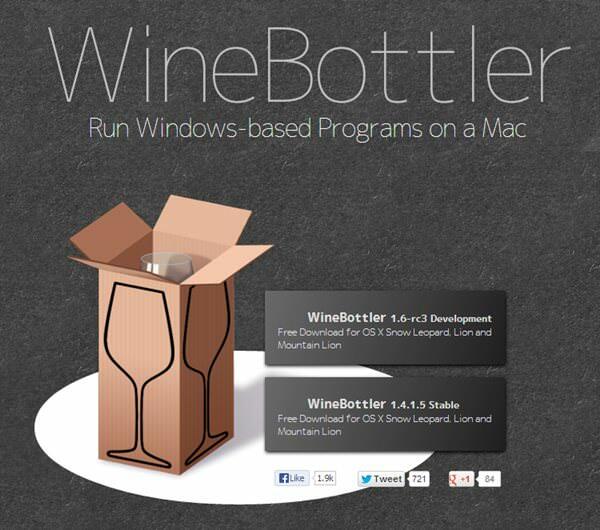 WineBottler can pack your Windows .exe software into Mac .app package and convert .exe or .msi into an app. It even provides options to install special dependencies. Read more on its documentation.